I already had my computer setup before I started the build of the arcade cabinet, but I will go over my setup for this blog. 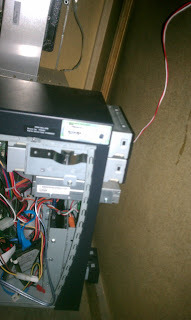 I already had the computer, which is a Dell Dimension 4800, and this was a salvage computer I received free from a friend. 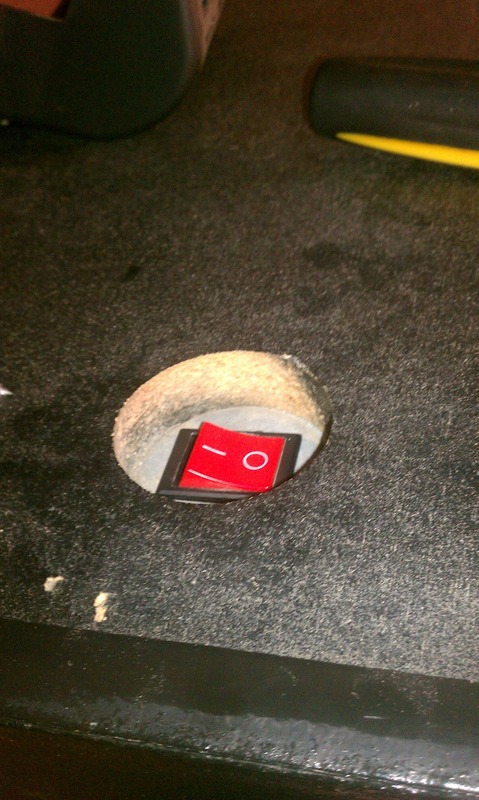 He didn't want it anymore, which goes to show, doesn't hurt to have some computers lying around. 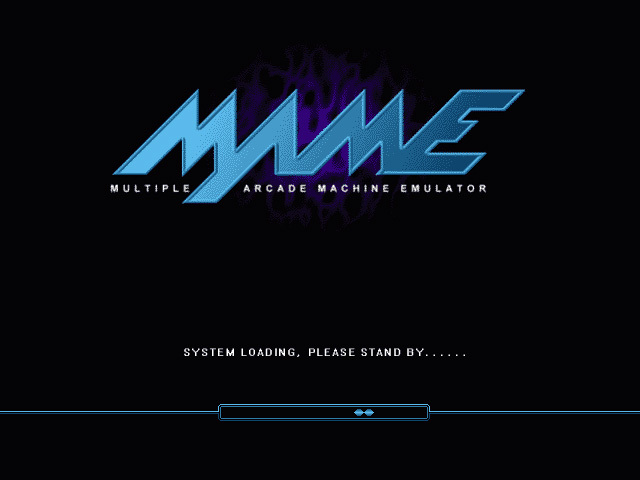 First, I need to get MAME, so I hope over to the MAME website and downloaded the latest release. Now, as for acquiring roms, I am not going to go over that, all I can say is...torrent. That is all. 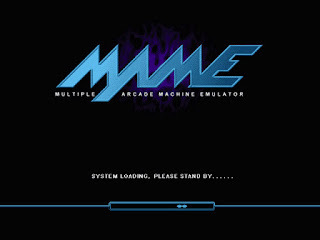 Now with the MAME latest release installed, I need to configure my controls, so after loading up MAME I went over to general configurations and selected the Input General options. This will configure the setup and apply it to all games. 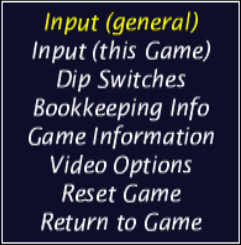 I then went about going through each button and joystick movement and mapping this to my control panel. I also double mapped the trackball buttons 1 and 2 to Player 1: Button 1 and 2, respectively. Now that I have the controls mapped, I can actually just start playing games, but I want a different front end than the standard MAME front end. I went with Hyperspin for this. If you haven't heard of Hyperspin, it is an excellent front end for MAME and other emulators with great display, sound, etc. First, I went over to the Hyperspin website and downloaded the front end. If you are doing this then you will need to create an account with them, but there is a free membership. Then I started downloading the themes for all the MAME games I wanted. I shortly realized there are way too many themes, so I signed up for an account and got the FTP to download all the themes. I have setup my computer to show a different boot screen with the bootskin application. This is a simple application that is easy to use, and a lot of people have already made MAME booters. I chose blue to go with my artwork, etc. I then went about tweaking XP, to not show the login screen, and changed the start up and shut down music to that of Pac-Man. byoac has a nice tutorial/wiki to help you with this. I chose not to go with the shell option and just changed what I stated earlier, I find this to work quite well. 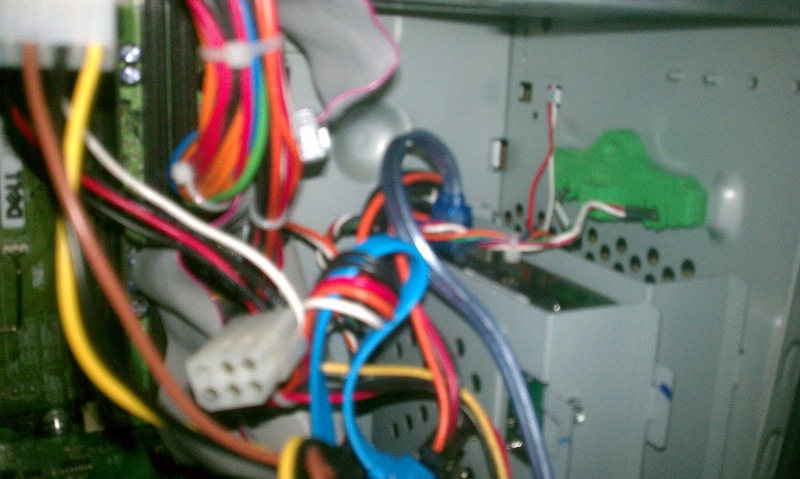 Now that I have the computer setup correctly and launching into Hyperspin I then went about re-wiring the computer start switch to the one that I had come with the cabinet I acquired. 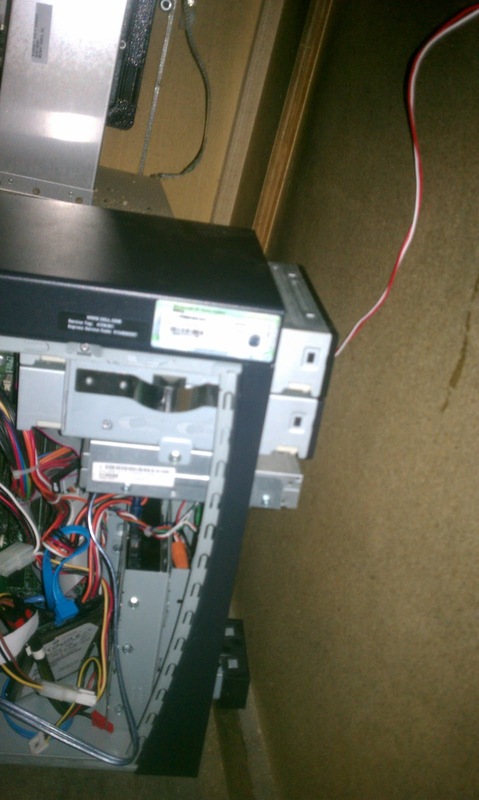 First I took apart the front of the dell and found the two switches for the one switch. This is a bad pic, sorry for that. I then cut those wires from the button on the computer and pigtailed them to my 22 gauge wire and led that up to the top of the arcade where the new button sits. 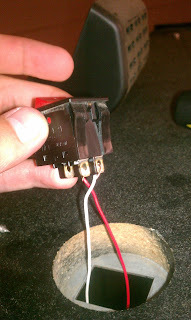 I then connected those two wires to the new switch and it worked like a charm. I then reseated the switch and I have my one switch on completed. With the computer turning on the rest of the cabinet turns on as well, and I am in business! Well that is my computer setup, I believe I covered everything. My artwork has arrived and I will be going over applying this, etc. later. After this, I just have some finishing touches and the arcade will be good to go! Thanks for tuning in, until next time!